Blogtober14 – Dream job when you were little/ what is it now? Day 2 Prompt – Dream job when you were little/ what is it now? I’ve been thinking about this ever since the Blogtober14 topics were announced. I haven’t been able to come up with anything! I’ve even asked my Mam and she said that I never said what I wanted to do when I was a kid. I was discussing this subject with my hubby over the weekend and he said that he had wanted to be a train driver when he was a kid. I think I might have had the same aspiration somehow since I loved watching the train run past our house. 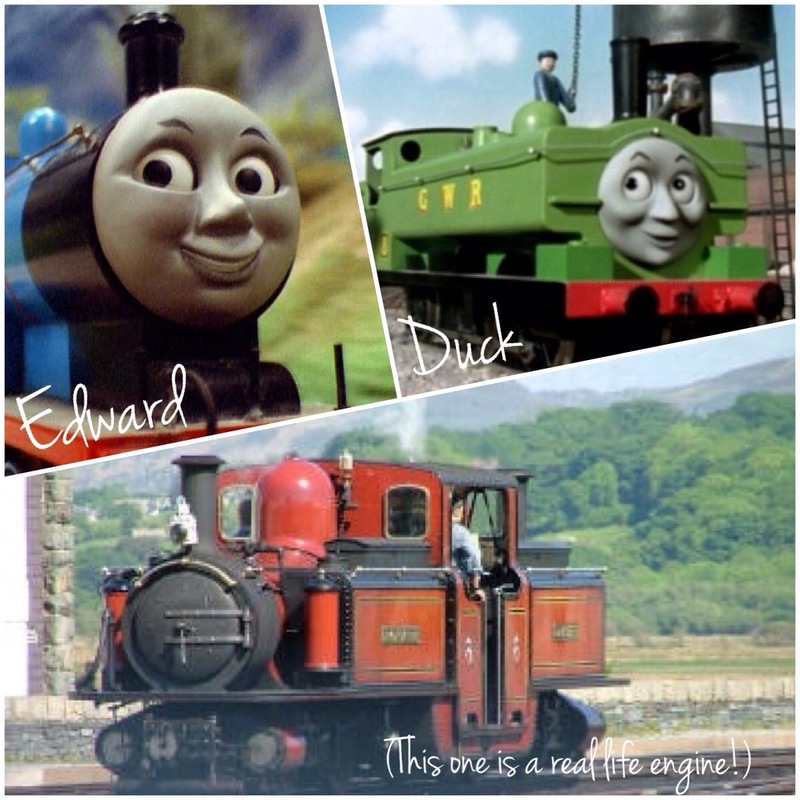 I also loved watching a Thomas The Tank! All I can say, is that the career’s advisers at school were rubbish! Apparently I should be a vet. I guess it would partly be true since I like animals (dogs especially) but unfortunately I’m allergic to everything! Severe allergies to cats and horses! By now my dream job would be to be in the world of F1! I keep thinking that the F1 media have a fantastic job! 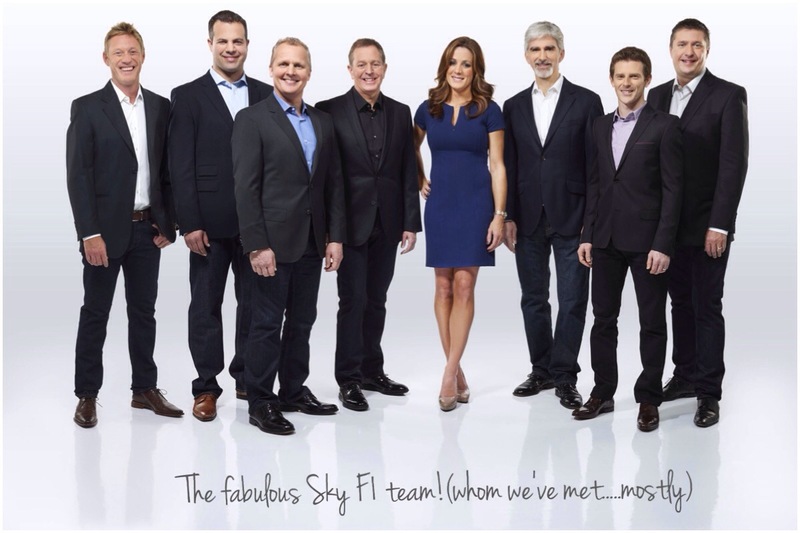 I’d like to be someone like Natalie Pinkham or Ted Kravitz. They both work for Sky Sports F1 and get to go to every race – hobnobbing with the F1 crowd. Oh it would be awesome! I don’t think I would make a very good F1 driver though since my fitness is absolute crap! Whilst I possibly could have the diet of an F1 driver (steaks for breakfast anyone?!) I couldn’t do the training! 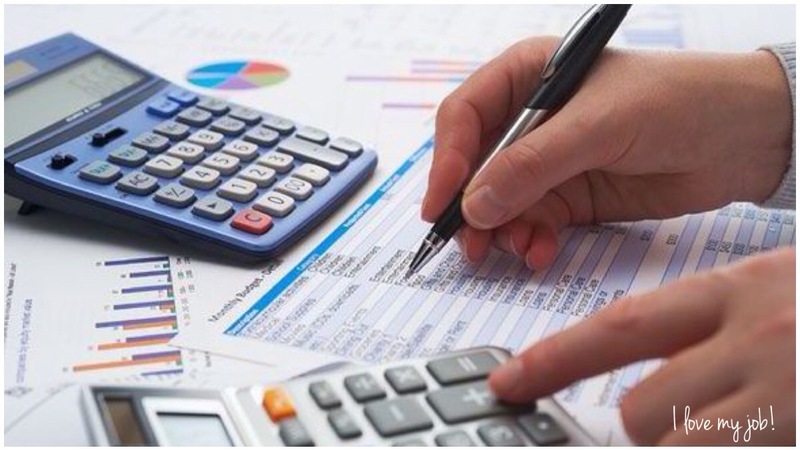 My actual job is not so glamorous – an accountant and tax adviser. But I do enjoy it! Actually I love my job! How about you? What did you want to be when you were a kid? Have you ended up doing that? Trains are super cool so I understand that entirely. Not sure if you have Thomas The Tank over there but it was a big thing in the 80s when I was a kid. Loved it especially those two I’ve pictured. Yes I think I’m very lucky to have landed on my feet when it comes to jobs! It’s my first real job well. I love that hubby wanted to be a train driver. That’s so cute! But loving your job is awesome, especially since accountants will always be needed! Ahh thank you… I might know a lot from a spectator’s perspective but honestly know nothing about the insides of the cars…. telemetary? Can’t even spell it never mind know what it is!! I love the job I have now so it all worked out in the end. And with my blog I am kind of a writer. Ugh that’s one job I couldn’t do! Kids are brats! Your language degree has come in very useful I’d say!